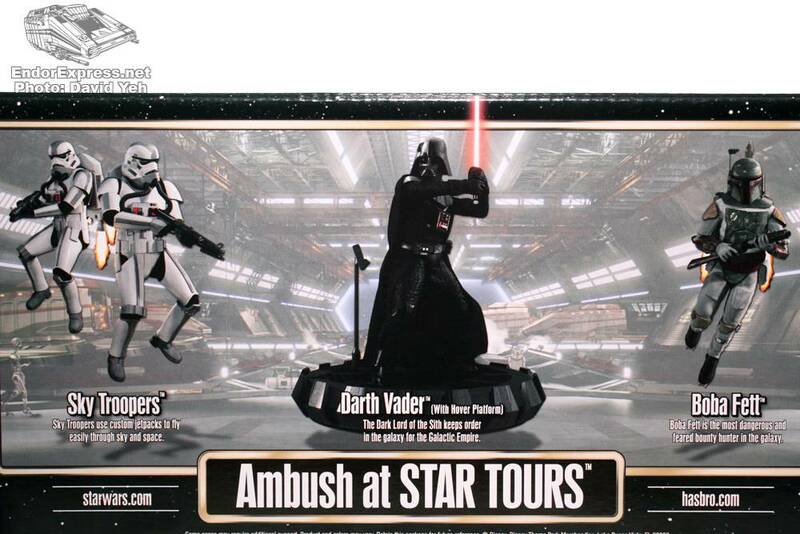 When Star Tours: The Adventures Continue made its debut in both Walt Disney World and Disneyland, Hasbro was also there with two new sets of action figures. 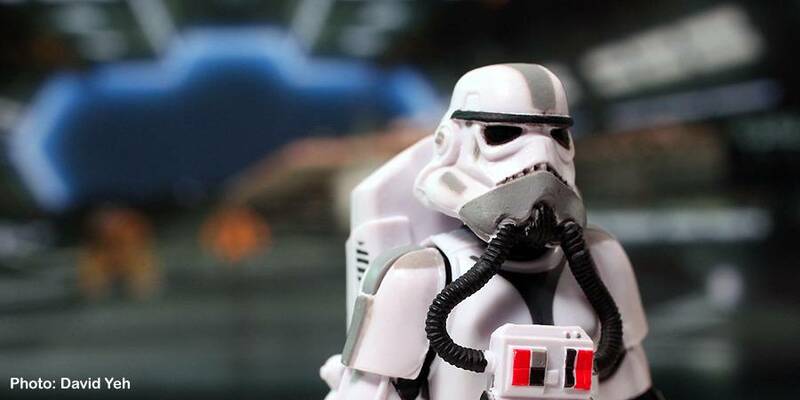 We took a closer look at the STAR TOURS TRAVEL AGENCY last time but now it’s time to look at the more villainous AMBUSH AT STAR TOURS. 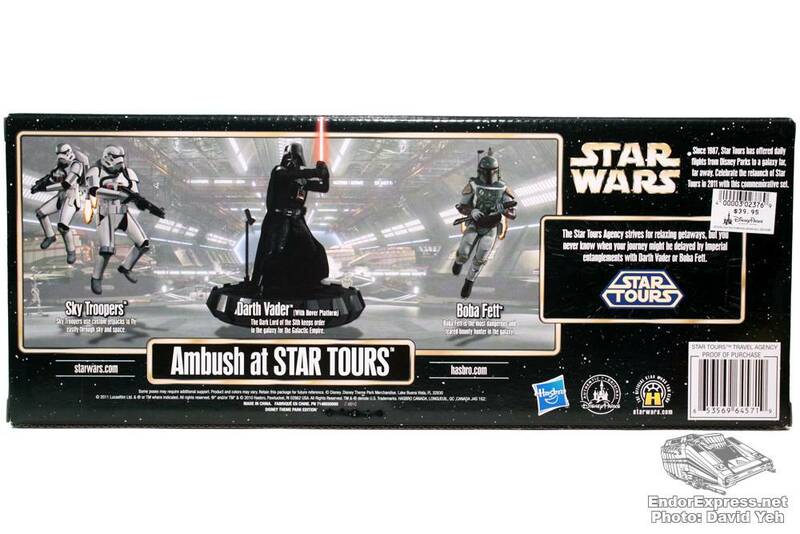 Included in AMBUSH are four figures: Darth Vader, Boba Fett, and two identical Sky Troopers. 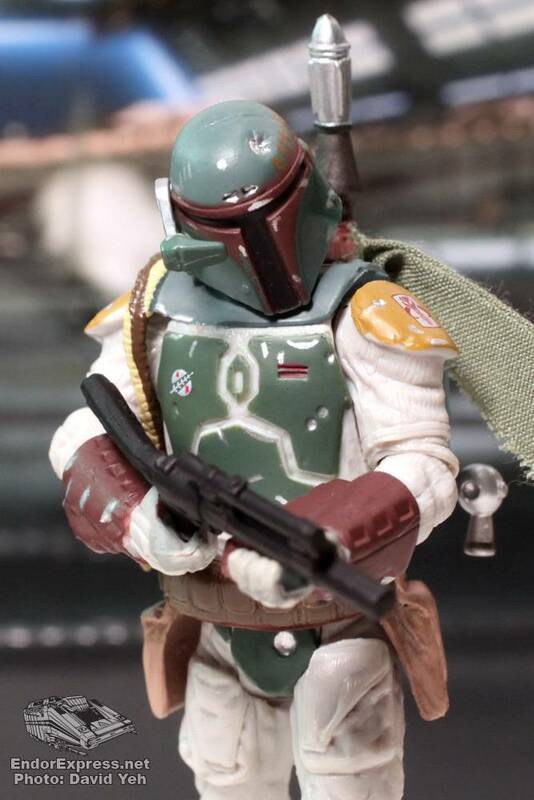 Now, Boba Fett is the odd-man out in this set as he doesn’t appear in the opening scene at all. 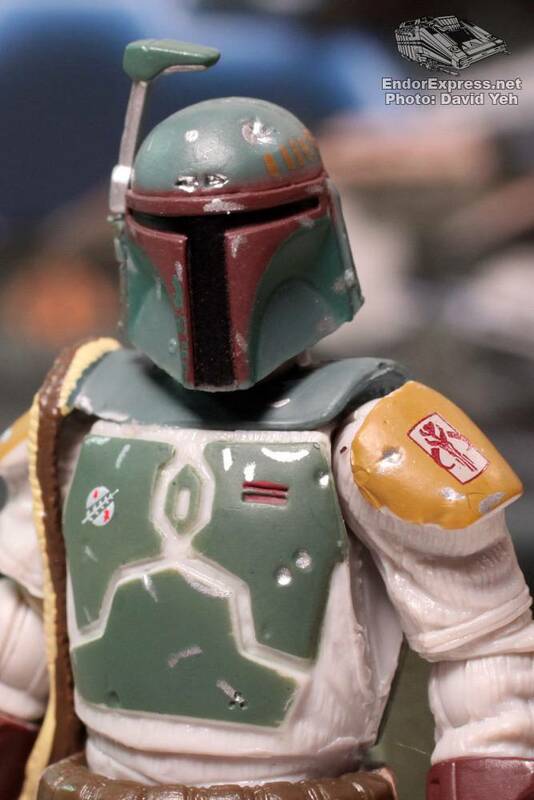 The notorious bounty hunter does ambush Star Tours from within his Slave 1 vehicle near Geonosis. 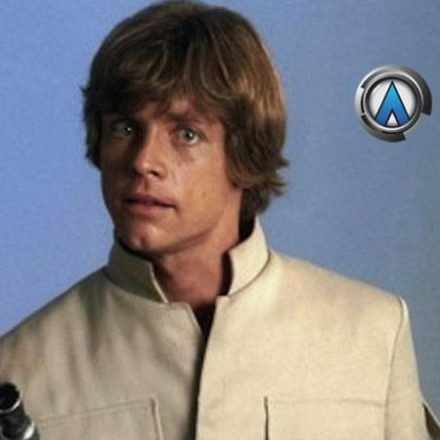 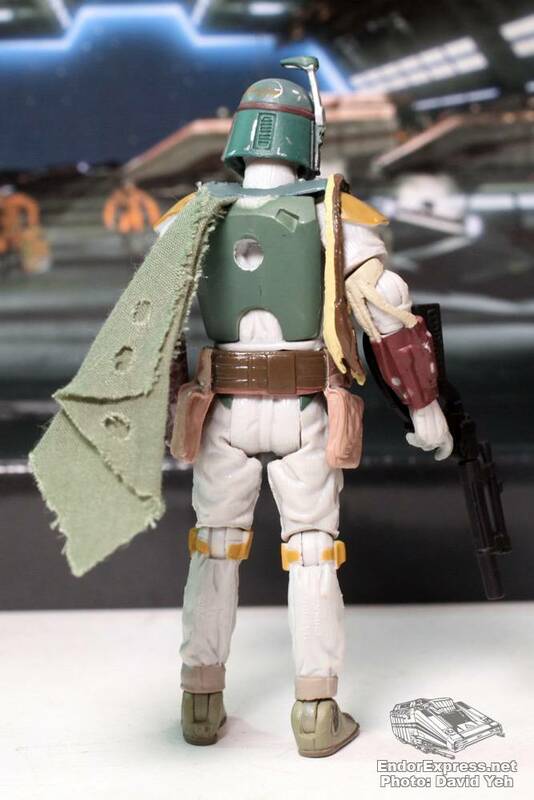 But being a popular bounty hunter, the inclusion of the character should be a draw to many young collectors. 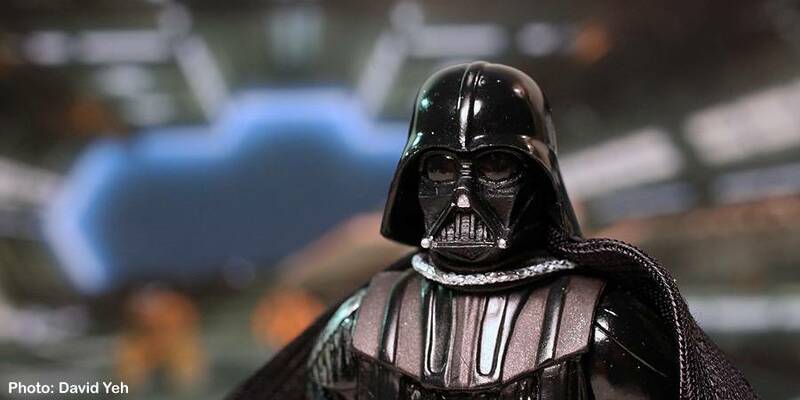 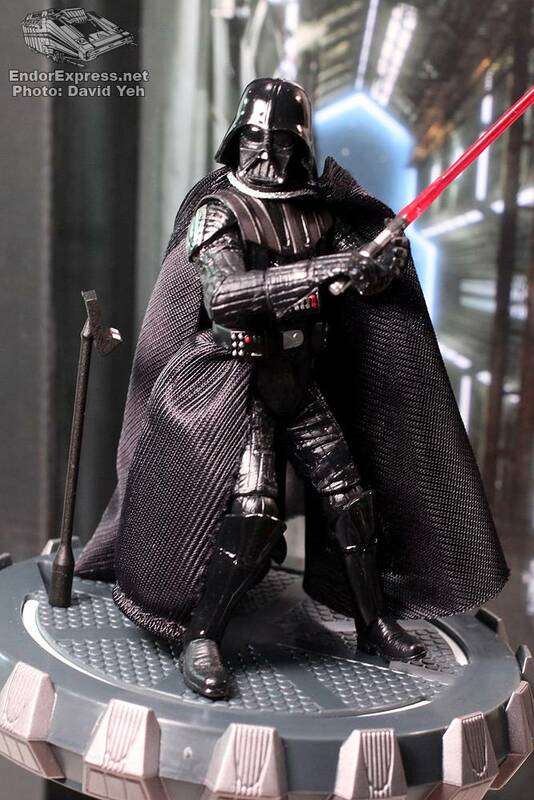 Darth Vader has always been a favorite character of mine and now that he is featured in the attraction, should attract even more fans. He comes with his hover platform and lightsaber, both seen in the ride. 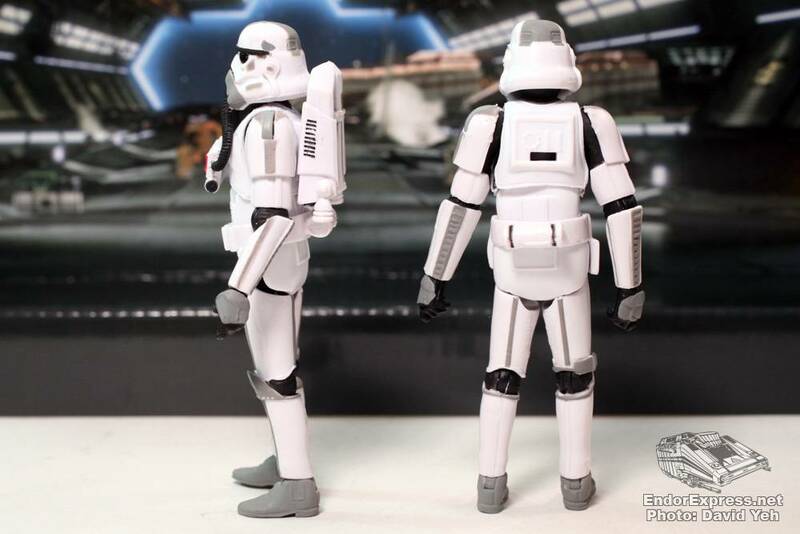 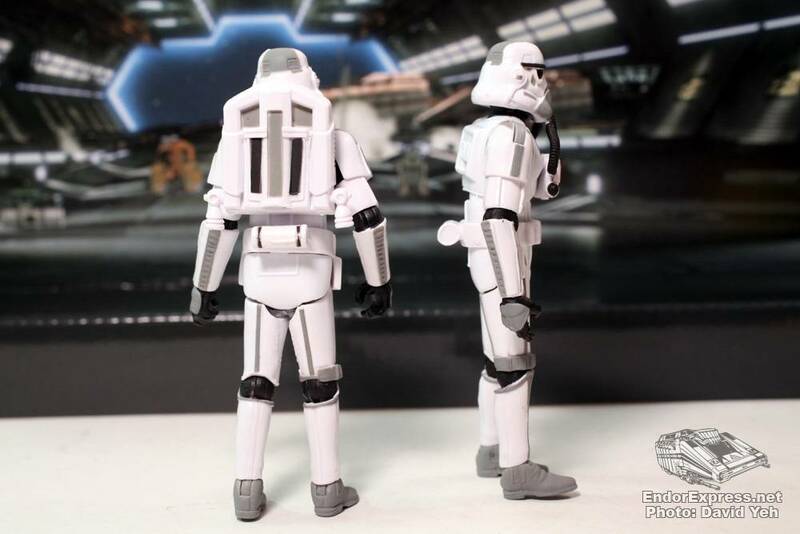 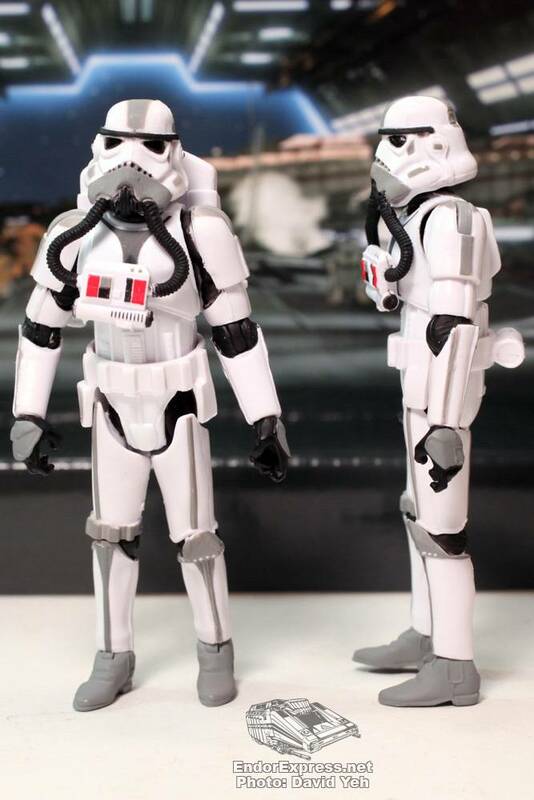 The two Sky Troopers are the real exclusives here, making their first appearance in the attraction and getting figures in this exclusive set. 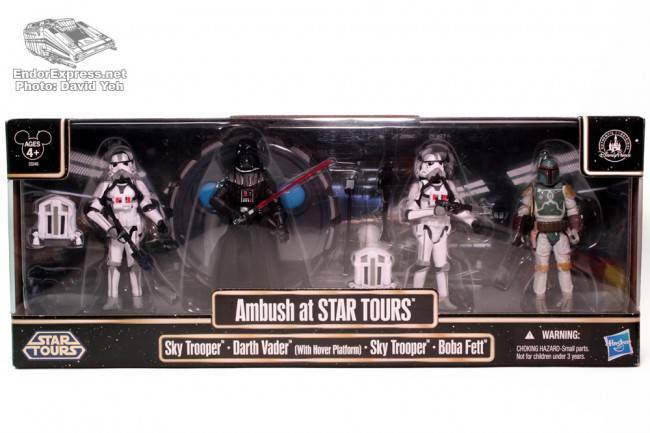 To make a more accurate display, you would need a total of FOUR Sky Troopers so getting two sets might be the way to go. 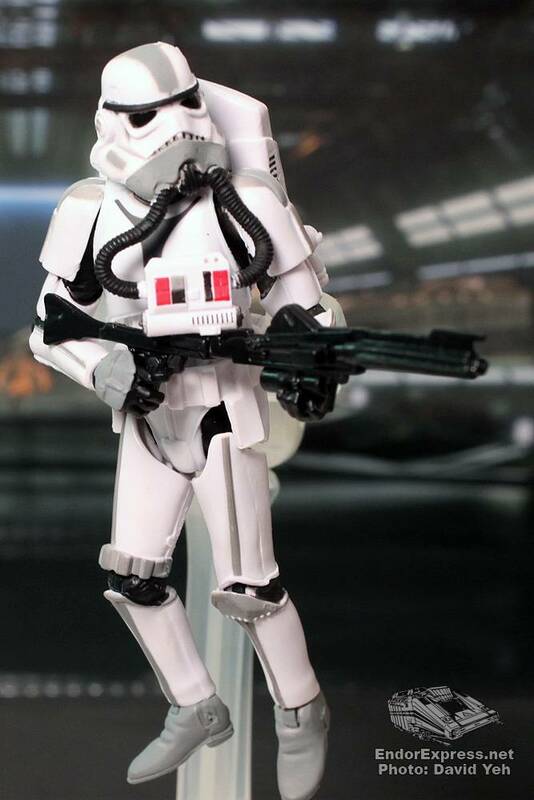 Each figure comes with their own set of accessories. 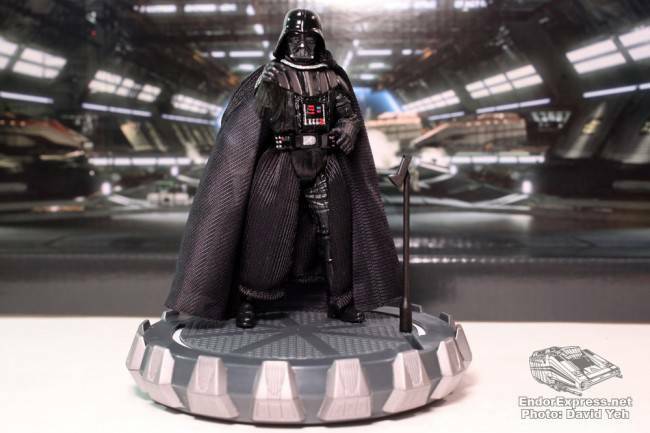 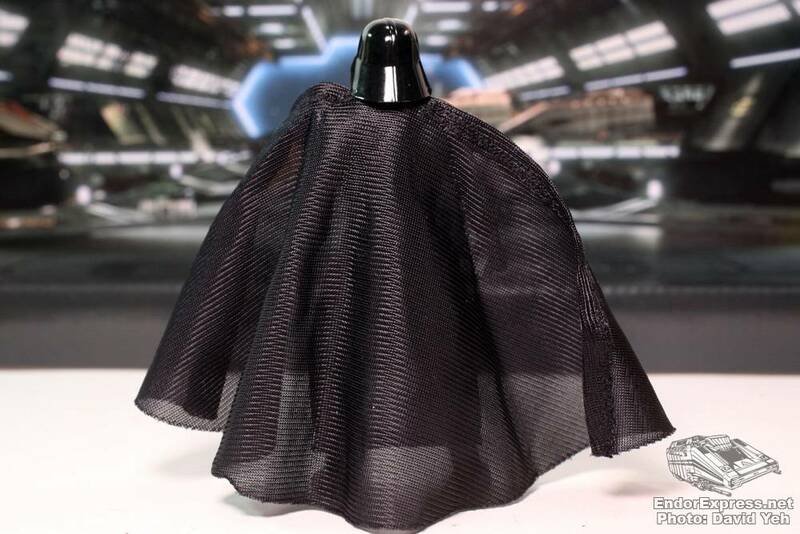 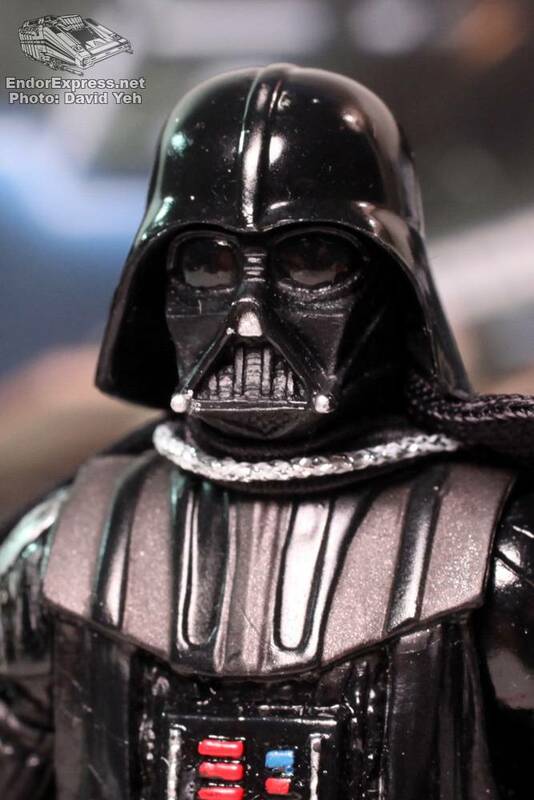 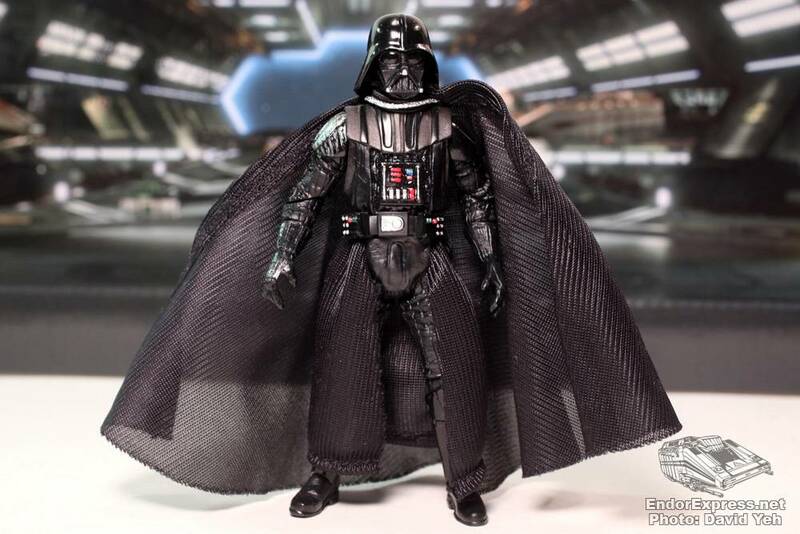 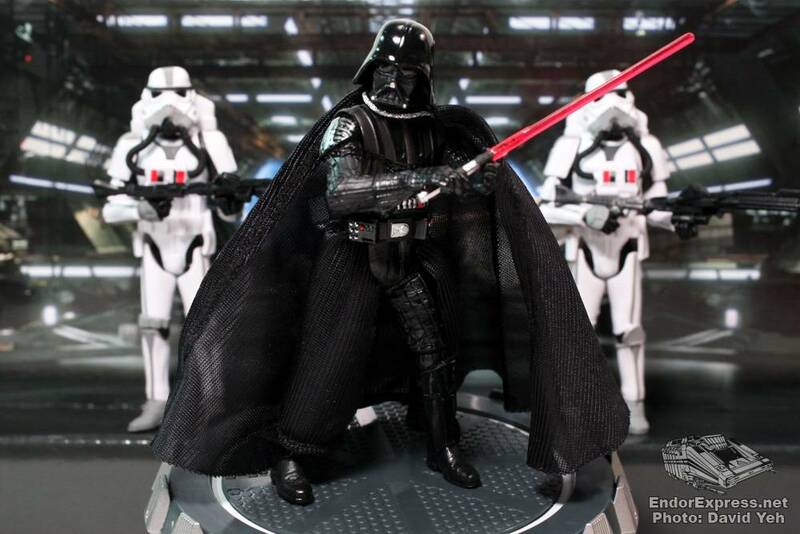 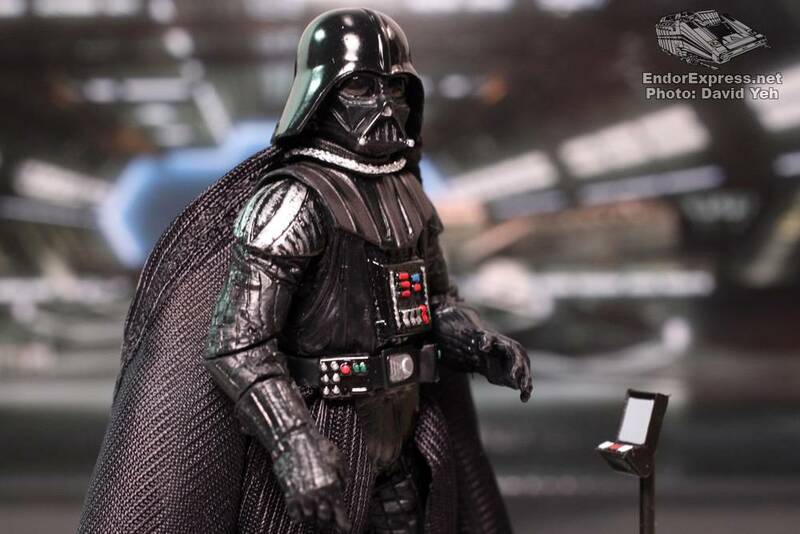 Darth Vader, as mentioned above, comes with his hover platform and light saber. 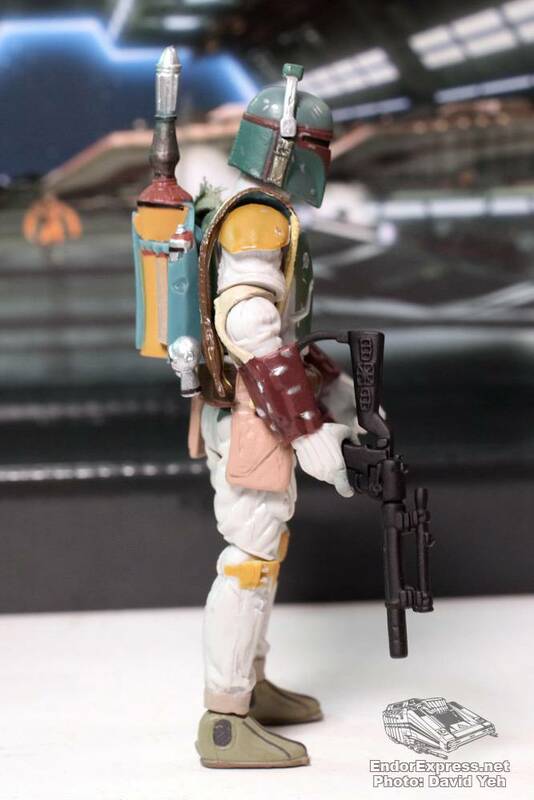 Boba Fett comes with removable jet pack and blaster. 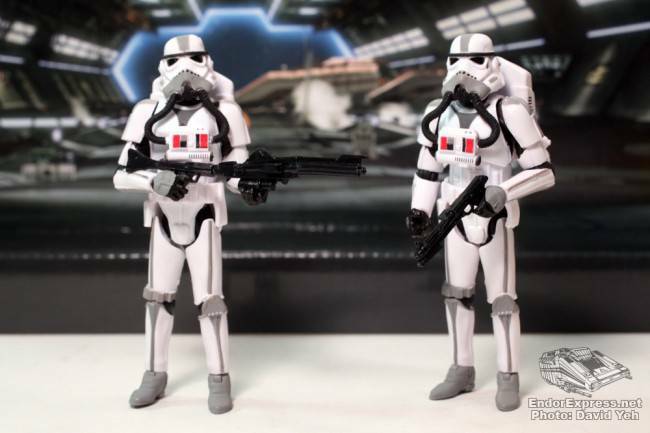 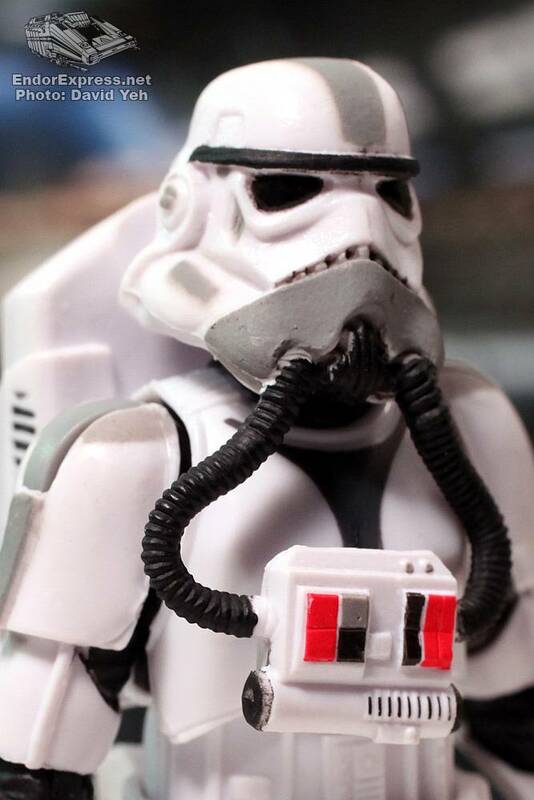 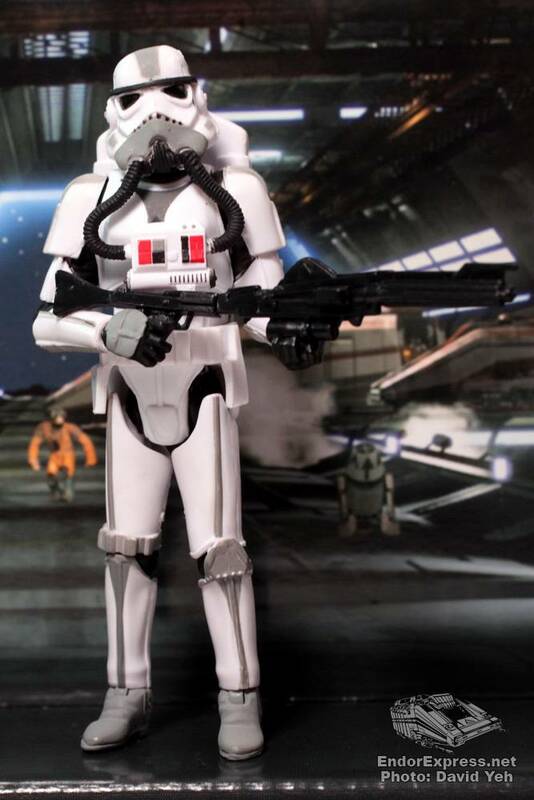 Sky Trooper each comes with two different blasters. 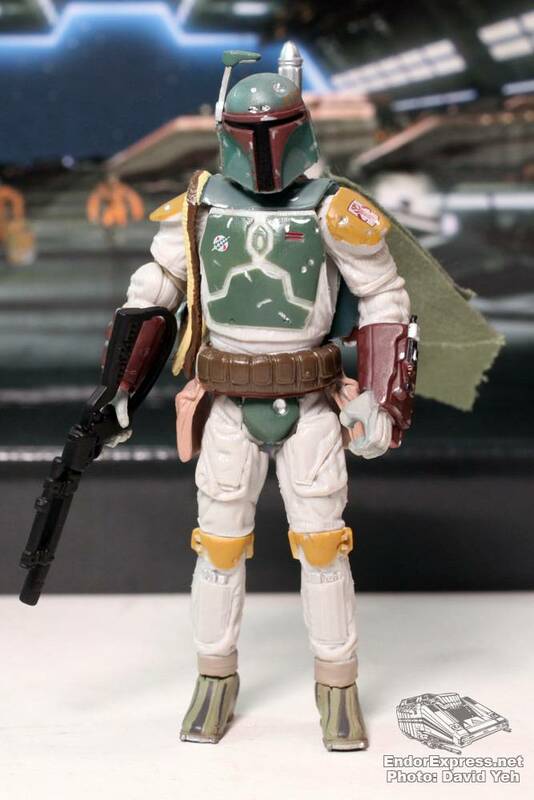 While Darth Vader and Boba Fett have been released before, those are figures that it never hurts to have more of. 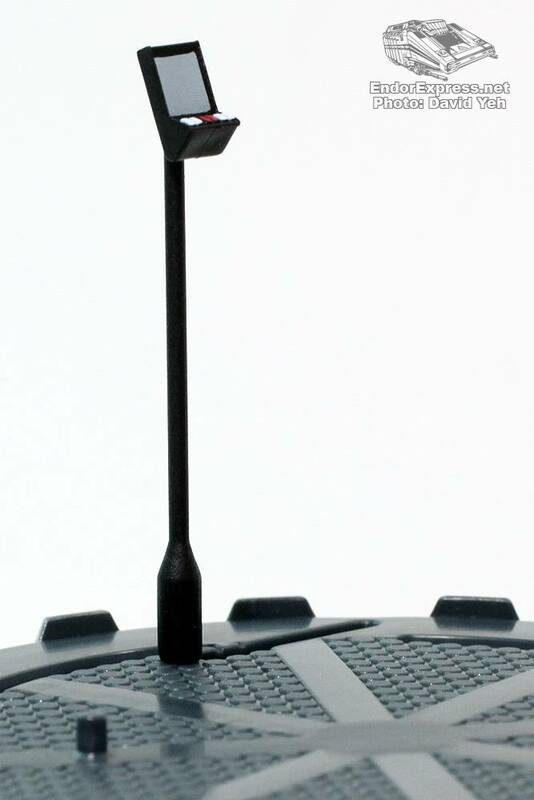 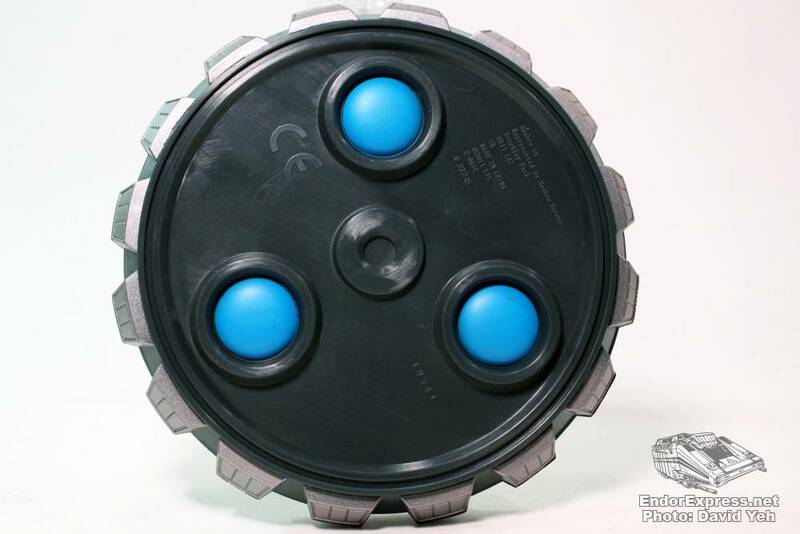 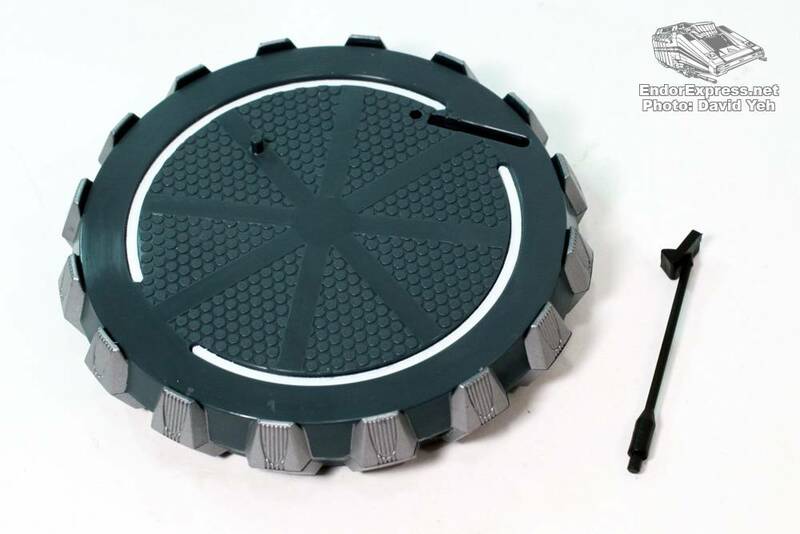 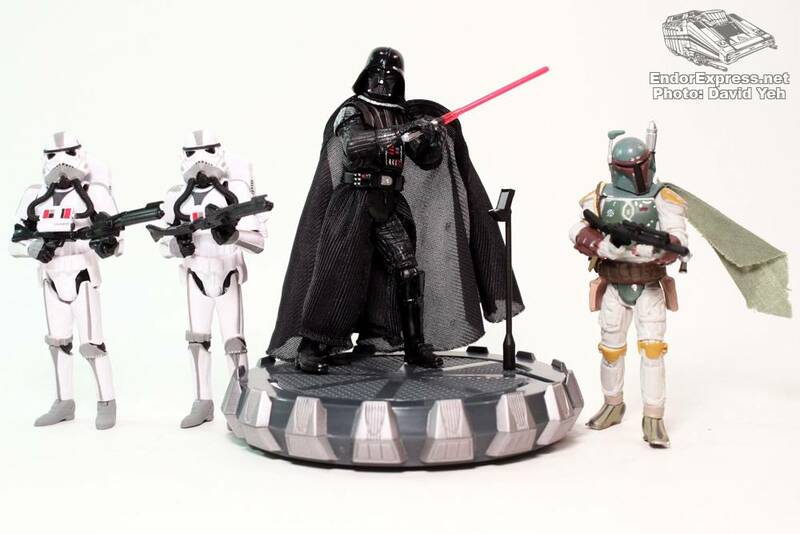 For long time collectors, are the Sky Troopers and hover platform worth $39.95? 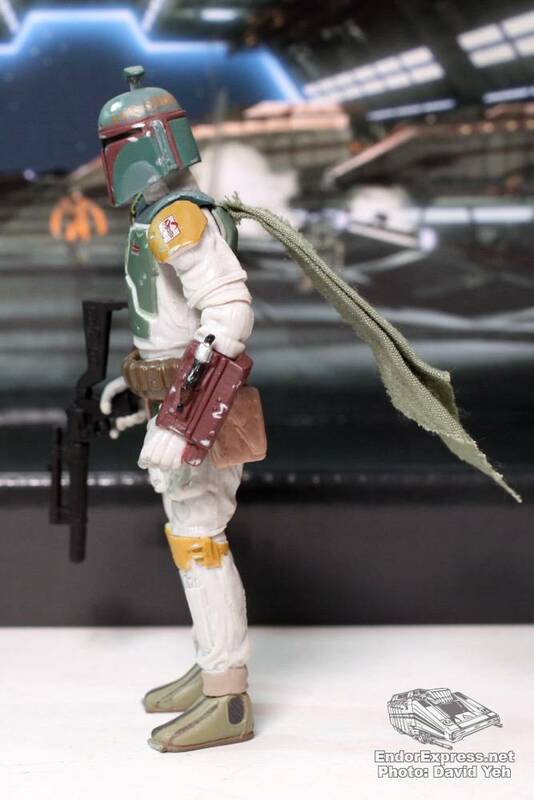 It’s a bit of a stretch but certainly adds a bit more variety to the collection. 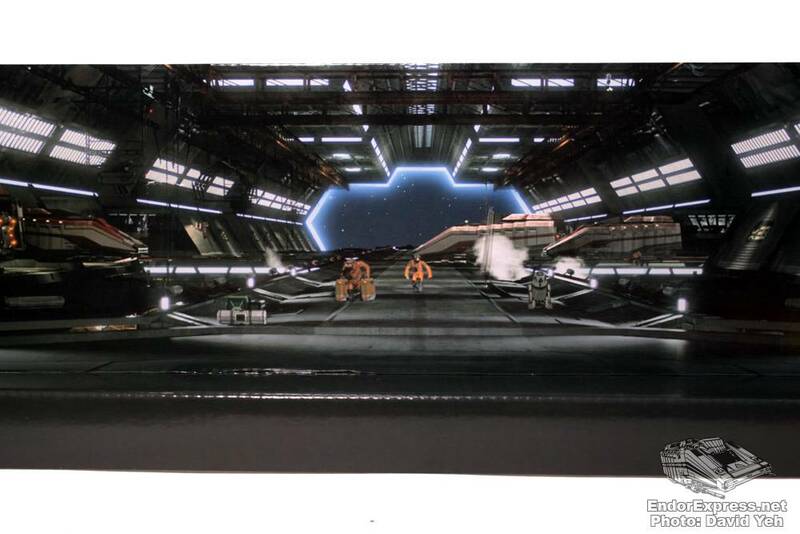 And for Star Tours collectors, it’s a definite must buy.